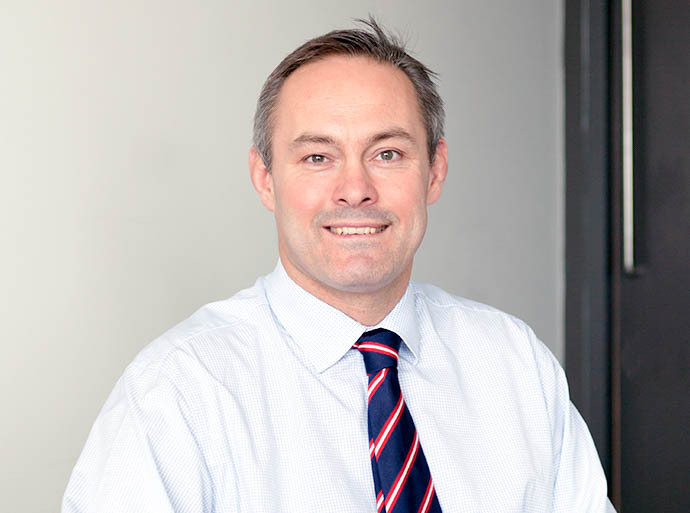 Mr Otto Von Arx is a Consultant Orthopaedic Surgeon who practices at Circle Bath Hospital. He specialises in the assessment and treatment of all spinal conditions. He undertook his postgraduate training in Trauma, Orthopaedics and Spinal Surgery in Exeter and on the Wessex Training scheme based in Bath, Swindon and Bristol. In 2006 Mr Von Arx was awarded a one year AO Spinal Surgical Fellowship in Brisbane, Australia, consolidating his spinal surgical training. During this tenure he also held a research post at Queensland University of Technology. His training and expertise encompasses the operative and non-operative management of back pain, degenerative lumbar pathology, spinal stenoses, traumatic and osteoporotic spinal fractures and cervical spine pathology. Mr Von Arx has a special interest in paediatric/adolescent back pain and back pain in the elite sports person. Mr Von Arx delivers a fully comprehensive multi-disciplinary assessment and treatment of spinal conditions via the integrated multidisciplinary spinal services at Circle Bath. Management of Paediatric and Adolescent back pain.